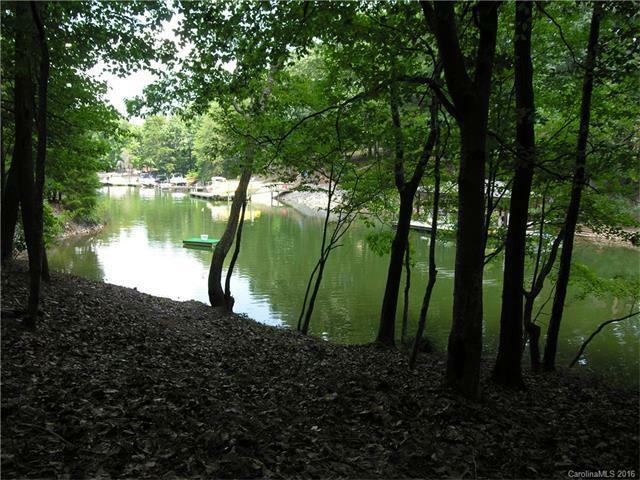 Build your dream home in beautiful NorthView Harbour on this .75 acre WATERFRONT lot. 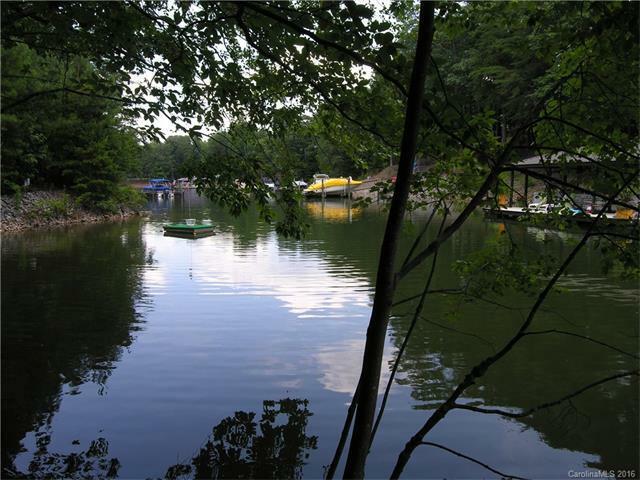 Per the Seller, this lot CAN have a dock! 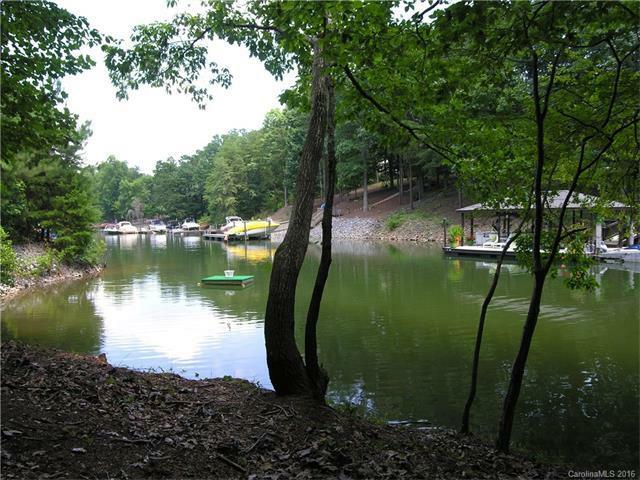 Resort-style amenities include a clubhouse, pool, tennis courts, playground, walking trails, boat ramp, and gated boat storage. Easy commute to Charlotte via Hwy. 150 or Hwy. 16. Close to the new Publix and shopping/dining complex - The Village at Sherrills Ford. 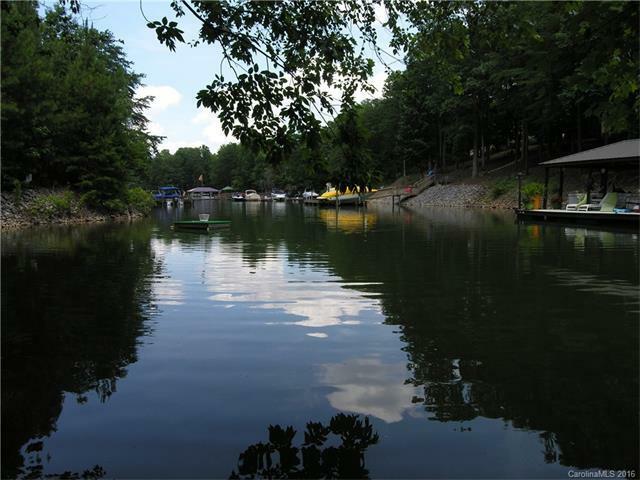 Boater's dream- close to State Park, gas docks, and restaurants! Catawba County schools/taxes!